Light up your palate and romance your food righteously with mysteriously delicious grubs. Eat to satisfy your soul at Spice - Hotel Park Ornate. 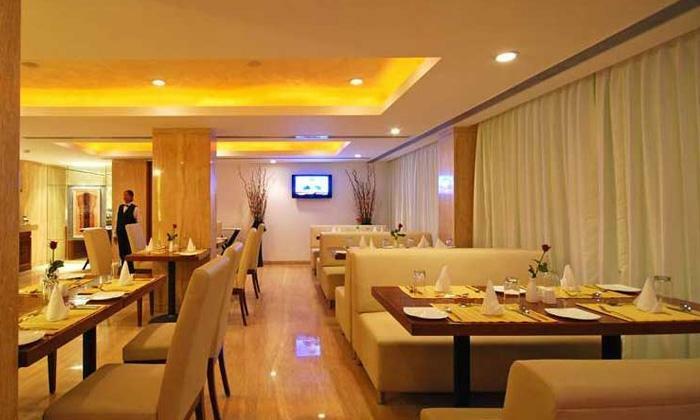 Located at Bund Garden, Pune, Maharashtra they specialize in serving North Indian, Chinese and Continental cuisines. The ambience is bright and classy.